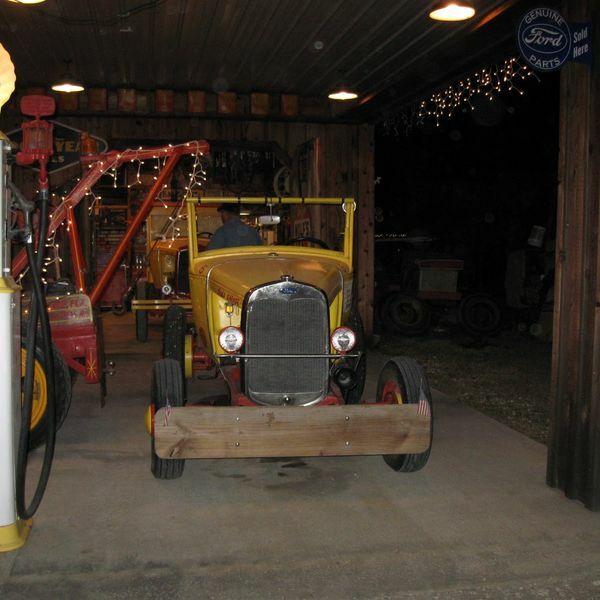 The Florida Flywheelers Antique Engine Club is a non-profit organization, founded in 1972, to promote interest in restoring, preserving and exhibiting antique internal combustion engines, steam engines, antique tractors and autos and other labor saving devices from the by-gone years. This was done by members hosting shows at their homes and farms around the state. As interest in the hobby grew some of these shows were held at rental facilities that could handle larger public attendance. 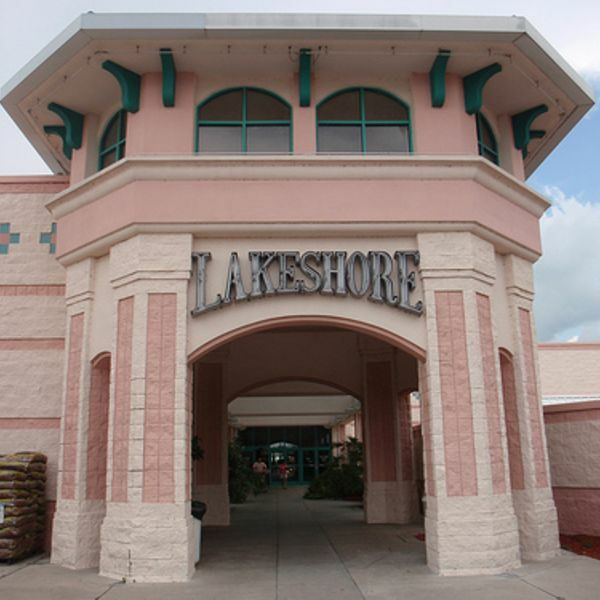 Lakeshore Mall is a regional mall located in Sebring, FL that features food, entertainment and shopping for the whole family. Enjoy a movie at the theater, Carmike Cinema 8 and shop at many of our great stores, including Belk, Cindy's Hallmark, Bath & Body Works, Claire’s, GameStop, Hibbett Sports, Kay Jewelers, Radio Shack, Sbarro the Italian Eatery, Vitamin World and Zales Jewelers. Enjoy restaurants on property such as Red Lobster, Outback Steakhouse and Chili's, as well as our food court. 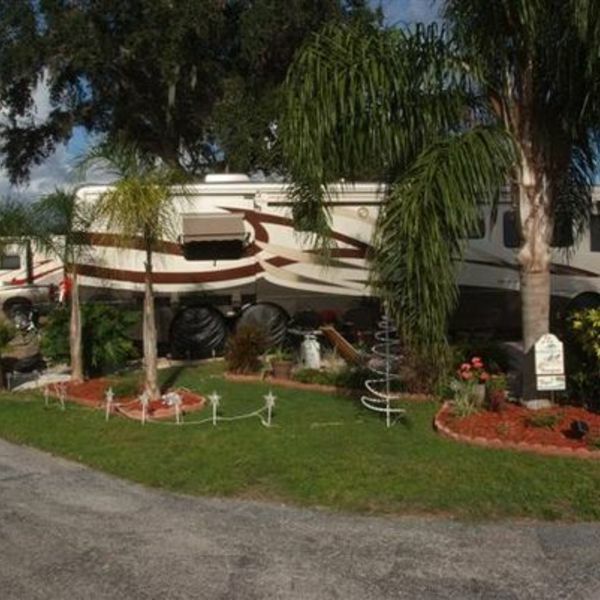 Torrey Oaks features quality deeded lots with lush Florida landscaping in a perfect location, secluded yet just a short drive to the areas best shopping, eating and popular central Florida attractions. This Wauchula, Florida motel is located on US Highway 17 and 7 miles from Paynes Creek Historic Park. Rooms include free Wi-Fi, a small refrigerator, and microwave. A 32-inch flat-screen TV is featured in all air-conditioned rooms. Select suites include a fully equipped kitchen. Tropicana Motel en suite bathrooms include a shower. A 24-hour reception is offered for added convenience at this Wauchula Tropicana Motel. Barbecue facilities and a drink vending machine are available. Free on-site car and truck parking is provided. The property is also 30 miles from Sebring city centre and Lakeshore Mall. Legoland theme park is 38 miles away. It’s no secret that Florida is a paradise of lush vegetation, turquoise waters and sandy beaches, or that it has world-class destinations like Orlando and its Walt Disney World Resort, Miami, Key West or Miami Beach. What you might not know is that Florida is still one of the most diverse regions in the US, located at the cultural crossroads between North America, Europe and Latin America. What are you waiting to discover?